Before, during and after the European Data Forum several side events are organised. Please register for these side events separately as they are not organised by EDF. Description: The core of this Platform Linked Data Nederland event, besides several interesting keynote talks, is a doctoral consortium. In the morning, PhD students from several European universities get grilled on their Linked Data related research by an international panel of professors. Prizes for the best student are awarded in two categories: one by a jury of experts, the other by the audience. In the afternoon, the audience become active as knowledge seekers and get to speed-date with their favourite knowledge owners among the morning’s students. 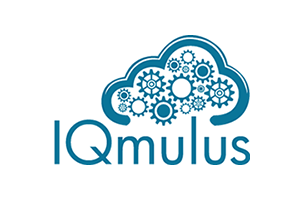 Organised by the IQmulus project. 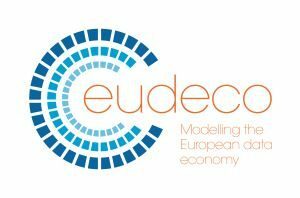 Description: If you are member of the European Data Economy and you have first-hand experience on the operation of it than join our workshop where we will model the operation of the European Data Economy, define what are the biggest barriers and drivers, what are the relations between its members etc. Your experience and knowledge is worth for us! Description: There will be a large variety of attendees at the EDF in terms of type of organizations, specialization, interests and objectives. The Healthcare subgroup from BDVA (Big Data Value Association) believes that many of the attendees can complement each other effectively with regard to big data technologies for the healthcare sector and user needs in healthcare. This will strengthen competitiveness and ensure industrial leadership of Europe in the field of big data technologies and services for healthcare. In order to use this opportunity and foster collaboration, BDVA is organizing a matchmaking event where organizations can give short pitches about their needs and competences, so that interest groups can be formed to investigate possible collaboration opportunities. Please register for this matchmaking event before June 15 by sending an email to Adrienne Heinrich (adrienne.heinrich@philips.com) with the subject Matchmaking. 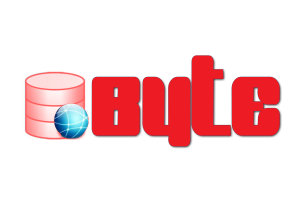 Description: The BYTE project is developing a research and policy roadmap to help Europe capture a greater share of the big data market while ensuring that the use of big data is socially responsible. This is the first of two roadmapping workshops devoted to developing the BYTE research roadmap with industry stakeholders, policy-makers, researchers, technical specialists, legal experts and academics. 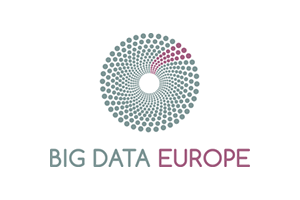 The workshop will also see the foundation of the BYTE Big Data Community, in liaison with the Big Data Value Association (industry-led, private counterpart in the EC Big Data PPP). Contact us if want to request to organize a co-located event. Please note that we get many requests and therefore have to be selective. Also note that we do not assist in organizing a co-located event itself.